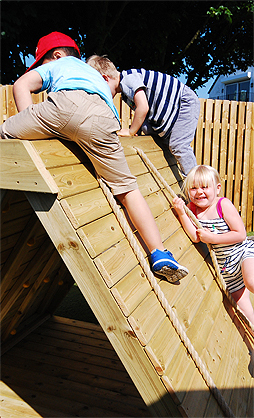 Jack and Jill’s is a family owned private day nursery established in 1990. 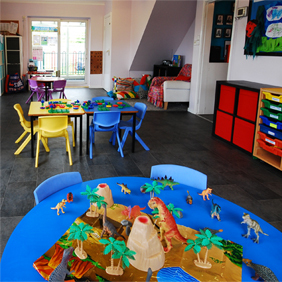 We offer a warm personal and professional service to provide your children with the ultimate care and early years education. 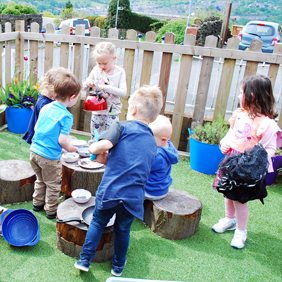 We have an experienced team of highly qualified professionals many whom have remained with the nursery 10 years or more. We have an open door policy so please feel free to call at any time.